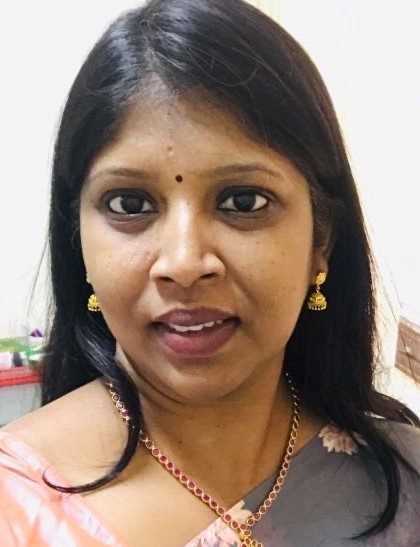 Sowmya Subramaniam is an Assistant Professor in Finance and accounting area at Indian Institute of Management Lucknow. She teaches Fixed income markets, Financial reporting and Analysis and Financial Management at IIM Lucknow. Her primary research is in the area of Fixed income markets. Her research has been published in peer-reviewed journals such as Emerging market review and International review of economics and finance. She has reviewed papers for Economic letters and IIMB Review. Subramaniam, Sowmya., & Prasanna, K. P. (2017). Inter-dependencies among Asian bond markets. Studies in Economics and Finance, 34(4), 485-505. Prasanna, K., & Sowmya, S. (2017). Yield curve in India and its interactions with the US bond market. International Economics and Economic Policy, 14(2), 353-375. Sowmya, S., Prasanna, K., & Bhaduri, S. (2016). Linkages in the term structure of interest rates across sovereign bond markets. Emerging Markets Review, 27, 118-139.